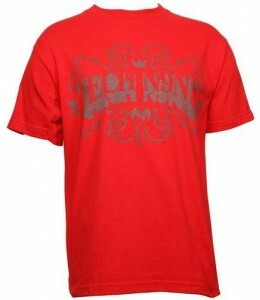 Show your support for the King of the Midwest with this 100-percent cotton red t-shirt. 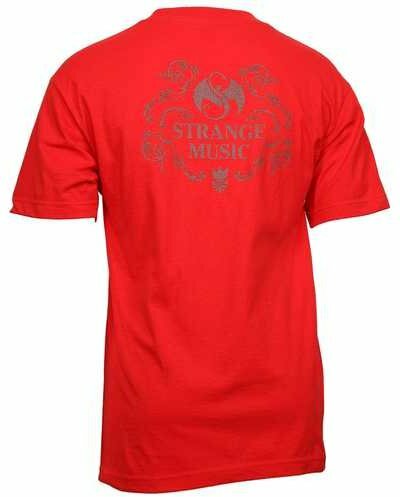 Available in M, XL, and 3XL, this t-shirt features “Tech N9ne” written on the front within a swirl pattern and “Strange Music” on the back. Click here to order yours today.